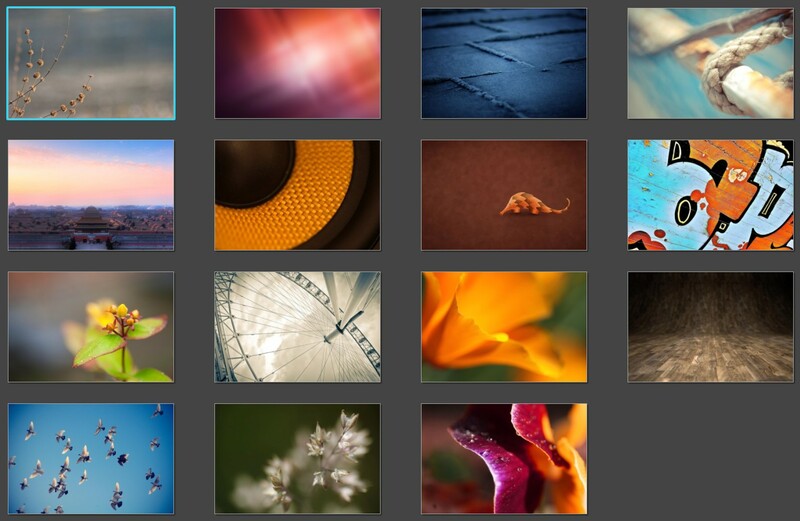 New wallpapers package has been uploaded to Ubuntu 12.04 repositories and you will soon get them as an update. 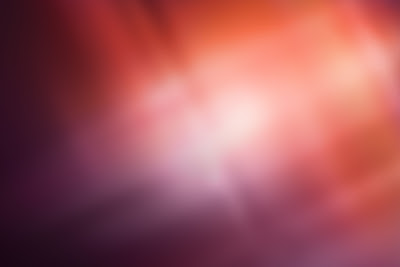 The default wallpaper, as you can see in screenshot above has subtle differences then last one and now has a more orange tone to it. New community wallpapers are also available (click the image). Congratulations to all the winners of Wallpaper Contest. If you are using Ubuntu 11.10 or earlier releases, directly download all wallpapers from here.